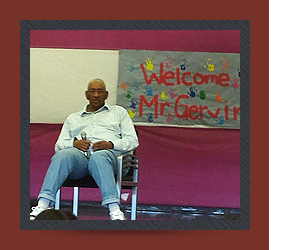 Thank you for your interest in George Gervin Prep Academy. Please go to our Registration and Immunization page to get all the information and paperwork you need to register your child. We look forward to hearing from you!